Light one candle for joy, one bright candle for joy. He brings joy to everyone; He comes, He comes. Come Lord Jesus, we are waiting for you! 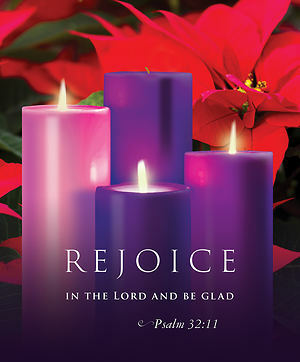 Joy to the world…our Savior reigns! !